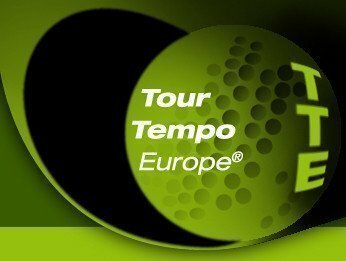 TOUR TEMPO is used by beginners through Major Championship winners on the PGA Tour, and validated by an Independent Scientific Study by the Departments of Physics and Biomechanics at Yale University. 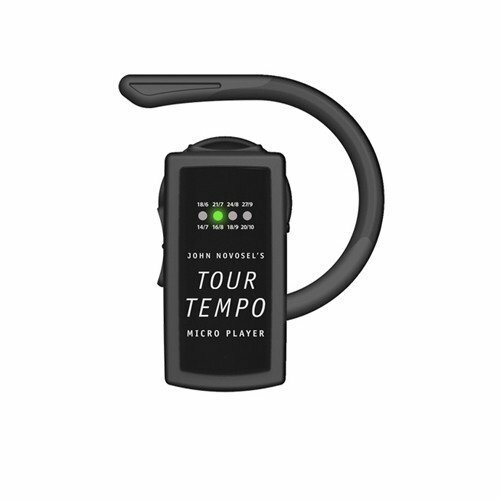 The MICRO PLAYER will help you improve every facet of your game from Tee to Green. 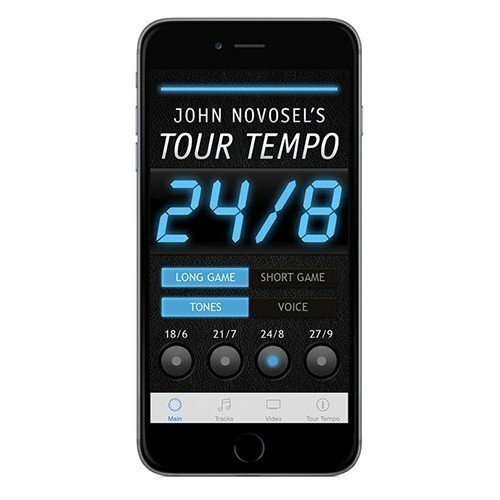 It’s the most convenient way to use the Tour Tempo Tones. No computer necessary, entirely self contained and ready to use. 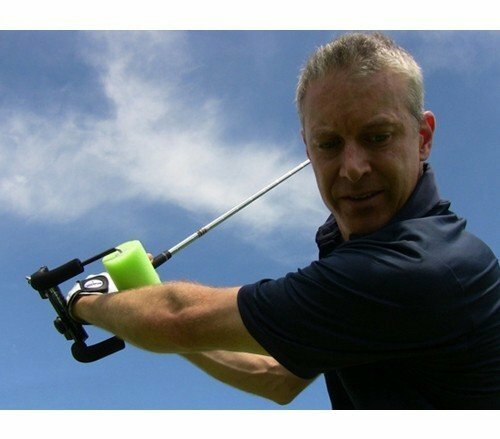 The Power Whip will teach you the most efficient way to develop and retain the FEEL of the golf swing of the tour pros. The SpeedBall will help you learn how to generate maximum club head speed at impact. Use the SandEasy® to Achieve a Consistency from the Sand that You Never Thought Possible! 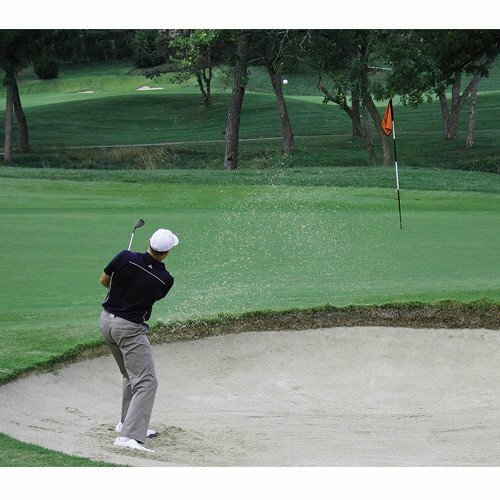 Watch the pros carefully and notice how they are able to consistently get up and down from the sand. 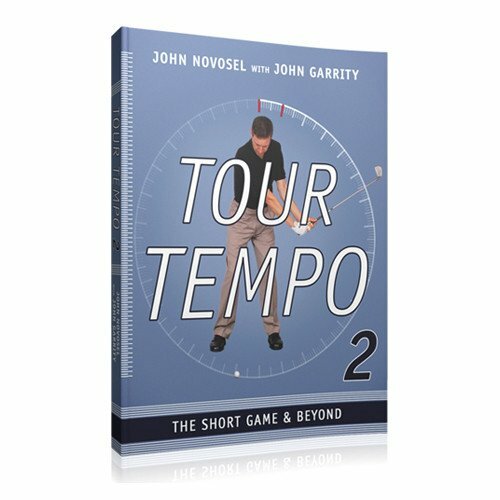 Learn how to correctly integrate the Tempo of the Tour Pros into your swing. 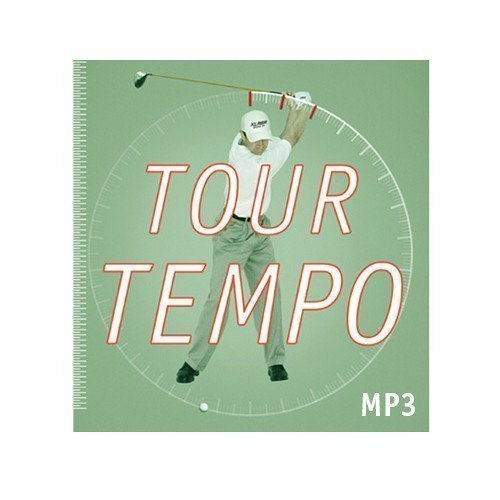 Over 100,000 golfers, including Major Championship winners, have improved their games by using Tour Tempo.